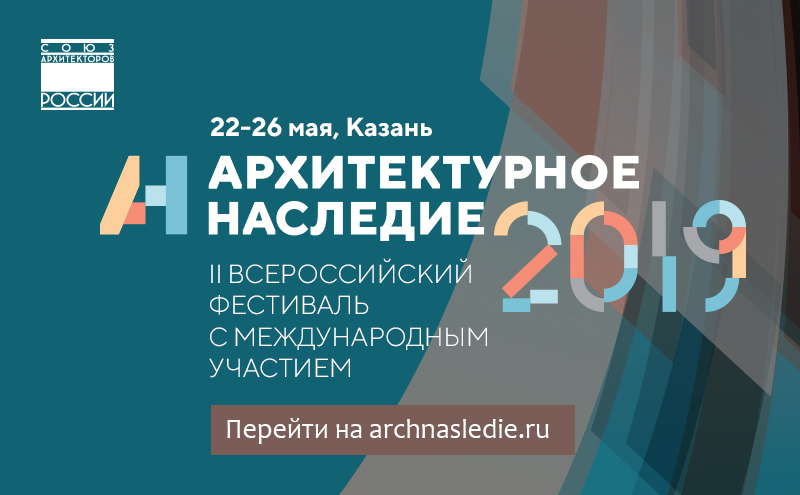 The XXV International Festival of Architecture "Zodchestvo 2016" is the event of international dimension which provides the unique opportunity to get an insight into the current state of architecture and urban planning in Russia. This is the only and the largest exhibit space, where you can simultaneously see the results of the architectural and urban planning of many cities and regions, creative architectural ensembles, design institutes, workshops and offices, young groups, students of architecture schools and faculties, children's architectural and artistic groups. The festival is held with the support of the Administration of the President of Russian Federation, the Federation Council and the State Duma of the Federal Assembly of the Russian Federation, the Moscow Government, the International Union of Architects, the International Academy of Architecture, the Russian Academy of Architecture and Construction Sciences, public organizations and business communities of Russia. The topic of the Jubilee Festival-2017 is "Quality Today".